The Broadband Power Amplifier is a solid-state, Class AB module based on advanced GaN HEMT technology. It employs a rugged design; ideal for pulsed or CW applications whilst offering exceptional performance and functionality in a small and lightweight form factor. 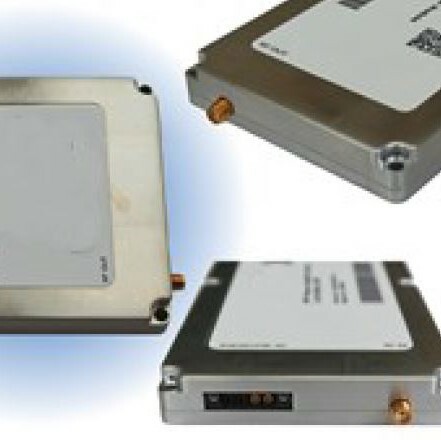 This module employs proprietary matching networks and combining techniques that ensure optimum Broadband power amplifier performance at low cost. Advanced and unique features are accessible via an FPGA-based serial interface. For ease of system management discrete I/O is employed to control main module functions. Please consult factory for additional feature sets or alternate Power options, we specialise in collaborating to meet your exact needs.